As we all know with today's super fast CPU's you need super fast RAM to make your system perform up to par. 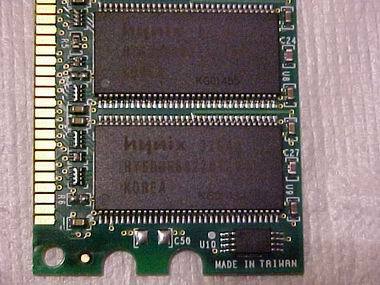 At the moment there are many different types and brands of RAM available. However, do you really need the fastest? 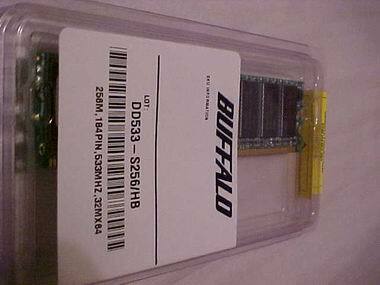 We're going to be taking a look at Buffalo Tech's new PC4200 DDR SDRAM module. The RAM comes in clear hard plastic shells that leave the RAM well protected. 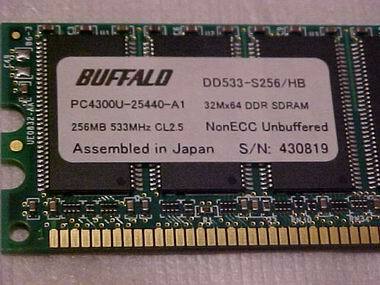 On it is a label with the Buffalo Tech logo as well as some basic information about the ram itself. Most of these modules are made for OEM builders, but BT is slowly spreading them out to the masses. The modules look pretty plain. You won't find any heat spreaders or metal covers here so if you're the type that likes that then you're going to have to purchase that on your own.